Winning the American League West will be an even tougher task in 2018, with the Angels making some big moves this offseason, none bigger than Shohei Ohtani, and the Mariners on the verge of breaking out. 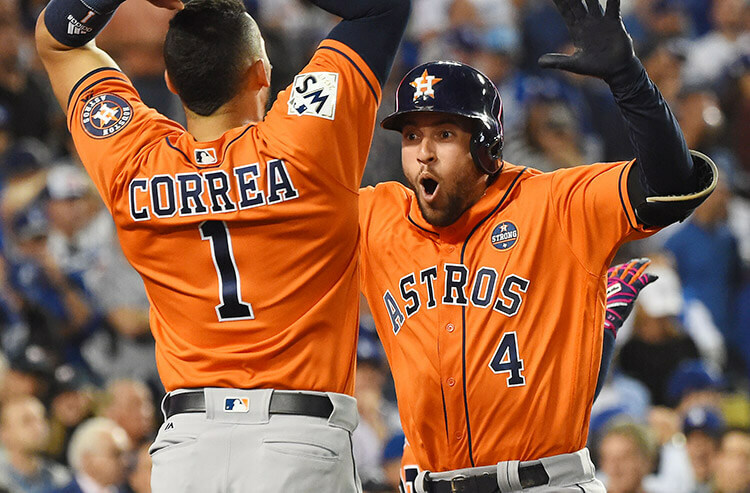 But the Astros are primed to not only defend their division title, but their World Series crown as well. Covers Expert Steve Merril break down the division and makes his regular season win total picks for each team. 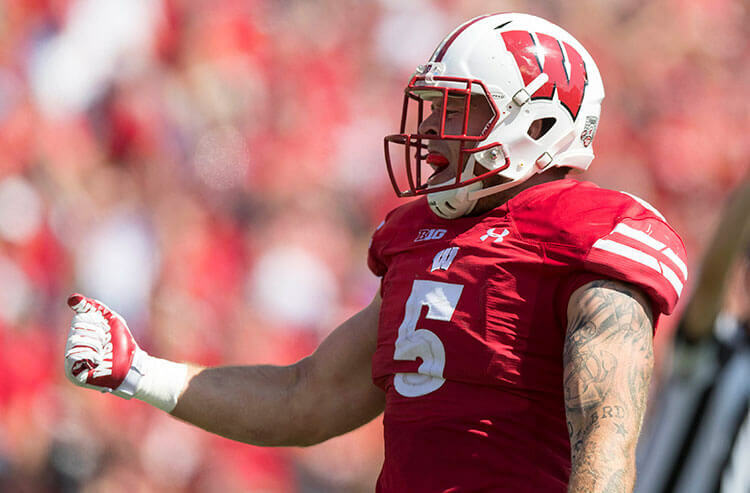 With almost a month between games for some teams (longer for others), we bring you a special edition of college football line watch. 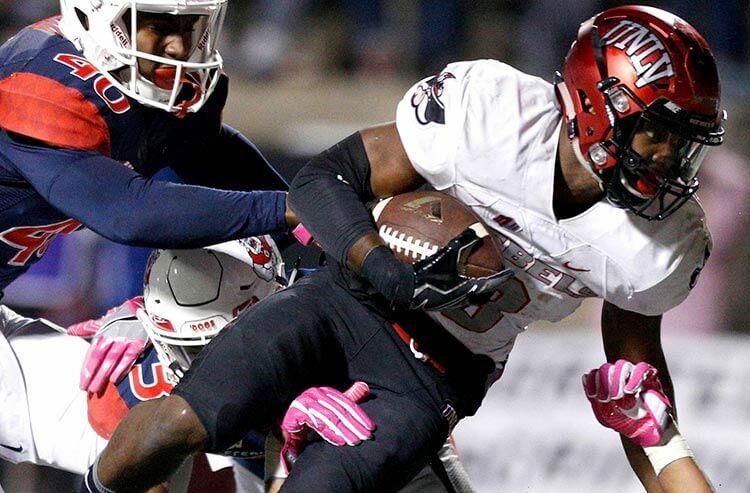 Covers Experts' Steve Merril takes a look at some NCAAF bowl game odds and signals out a few games to hold off on, giving the odds a little bit of extra time to move in your favor. 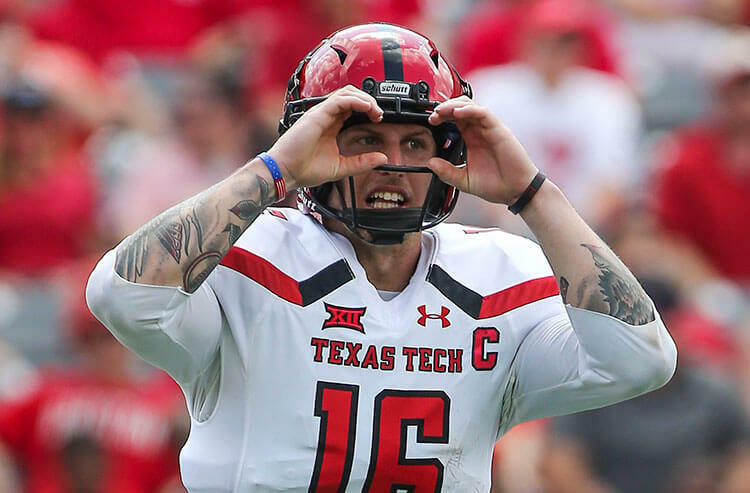 With almost a month between games for some teams (longer for others), we bring you a special edition of college football line watch. 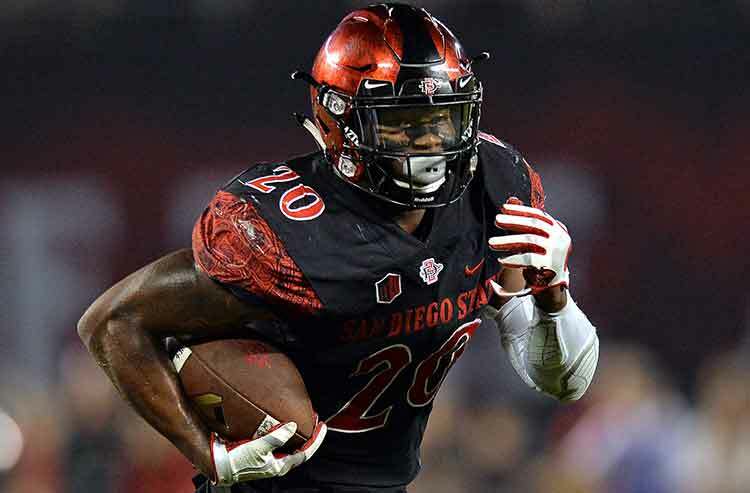 Covers Experts' Steve Merril takes a look at the NCAAF bowl game odds and signals out a few games to bet now, before they have another chance to move with all that extra time off. 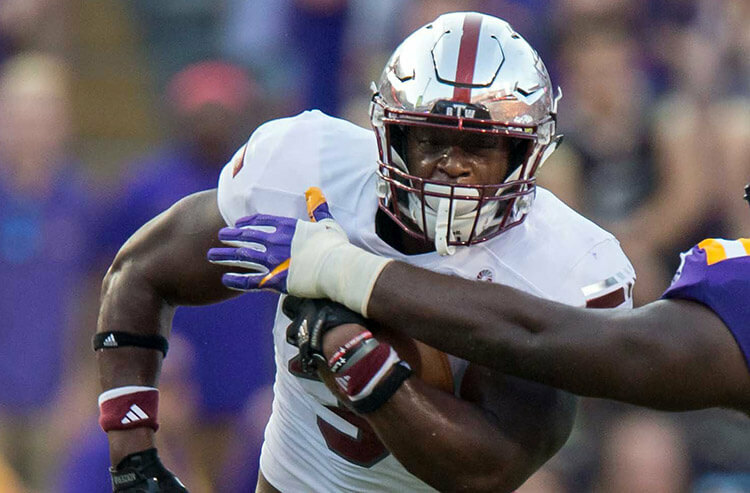 Each week during the college football season, Covers Experts' Steve Merril looks at the NCAAF odds and tells you which spread to bet now, which one to bet later, and which total to watch as the week plays out. 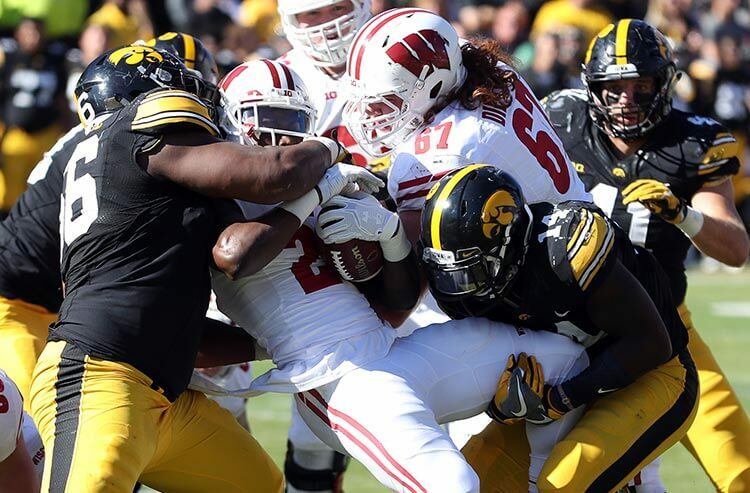 Sharps have flagged these games as lines to keep an eye on for Championship Week. 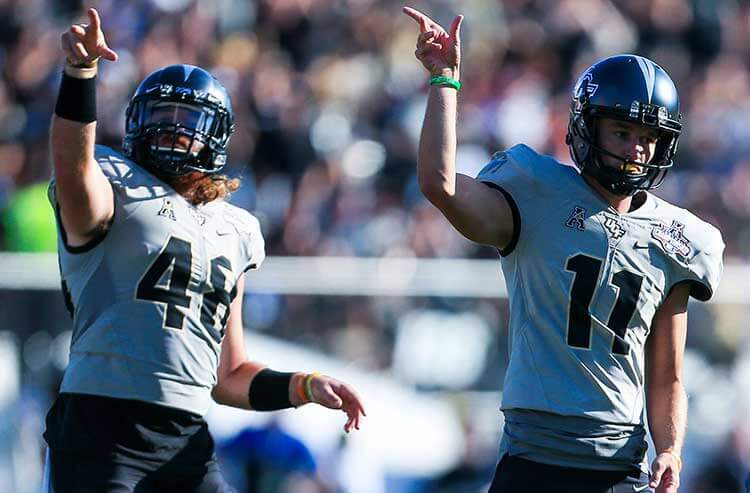 Each week during the college football season, Covers Experts' Steve Merril looks at the NCAAF odds and tells you which spread to bet now, which one to bet later, and which total to watch as the week plays out. 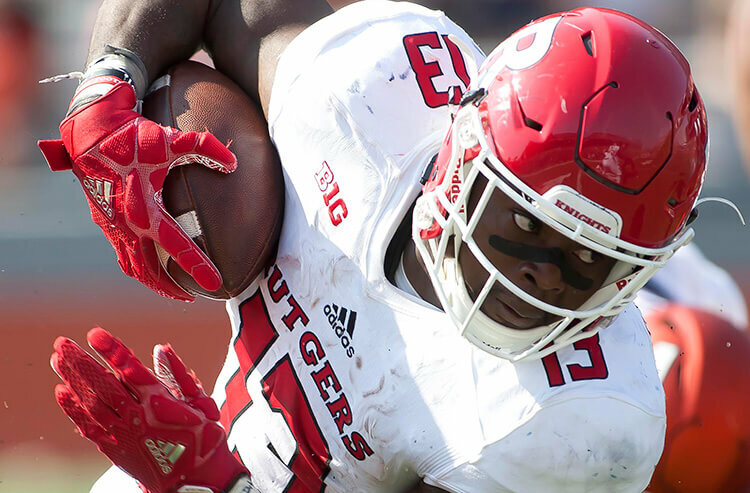 Each week during the college football season, Covers Experts' Steve Merril looks at the NCAAF odds and tells you which spread to bet now, which one to bet later, and which total to watch as the week plays out. 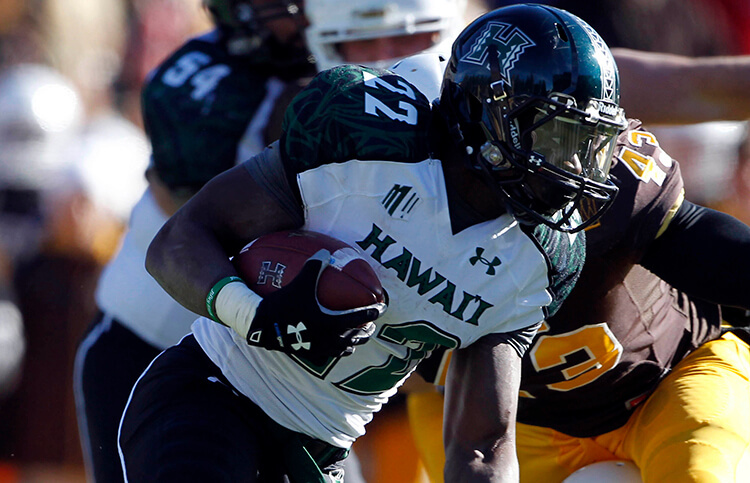 Sharps have flagged these games as lines to keep an eye on for Week 10. 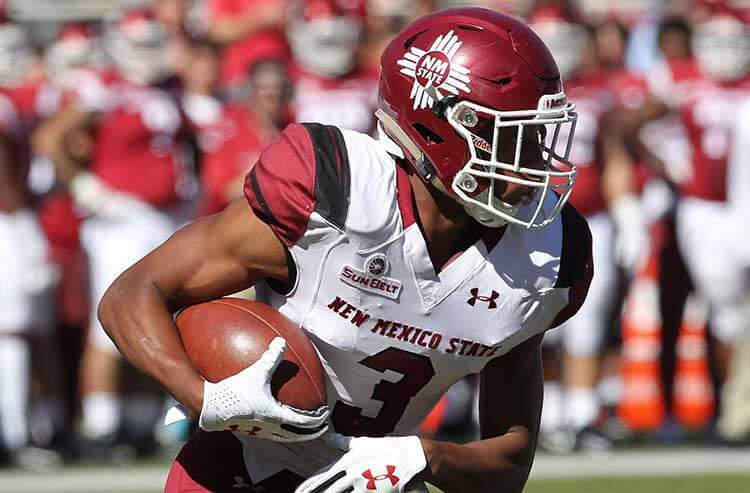 Each week during the college football season, Covers Experts' Steve Merril looks at the NCAAF odds and tells you which spread to bet now, which one to bet later, and which total to watch as the week plays out. Sharps have flagged these games as lines to keep an eye on for Week 8. 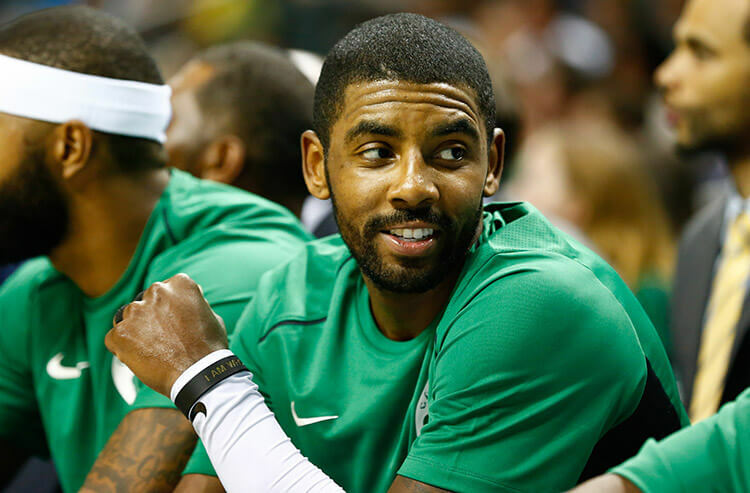 There are plenty of storylines in the NBA's Atlantic division with the retooled Boston Celtics expected to dominate at the top of the standings. Other than the C's the Raptors are possibly a team in transition, the 76ers are trending up, and the Nets and Knicks are...well...the Nets and Knicks. The Northwest Division received a kind of extreme makeover this NBA offseason. 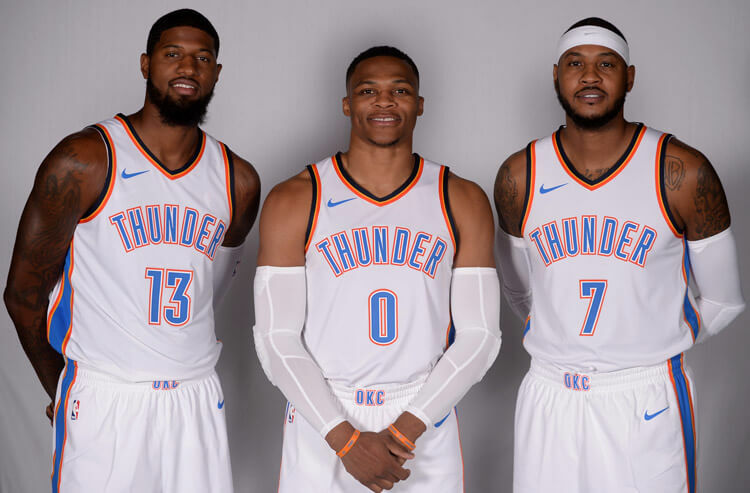 Paul George and Carmelo Anthony join MVP Russell Westbrook in Oklahoma City, Jimmy Butler reunites with Tom Thibodeau in Minnesota and Paul Milsap signed with an up and coming Denver squad. Covers Expert Steve Merril breaks down all these changes and gives his season win total pick for each team. 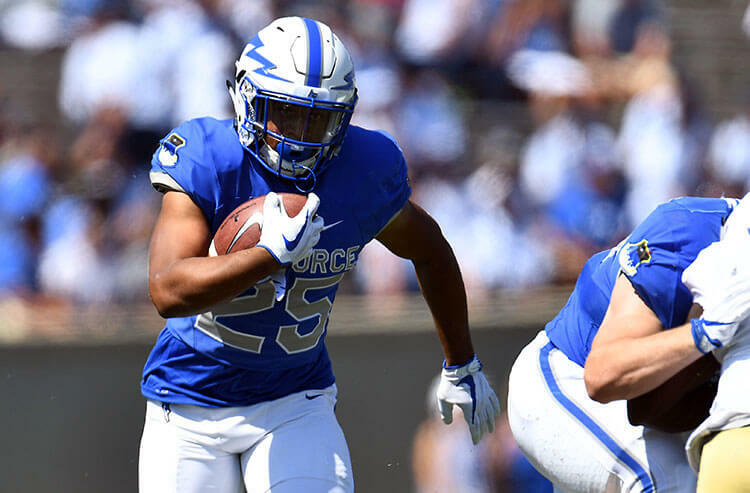 Each week during the college football season, Covers Experts' Steve Merril looks at the NCAAF odds and tells you which spread to bet now, which one to bet later, and which total to watch as the week plays out. Sharps have flagged these games as lines to keep an eye on for Week 5. 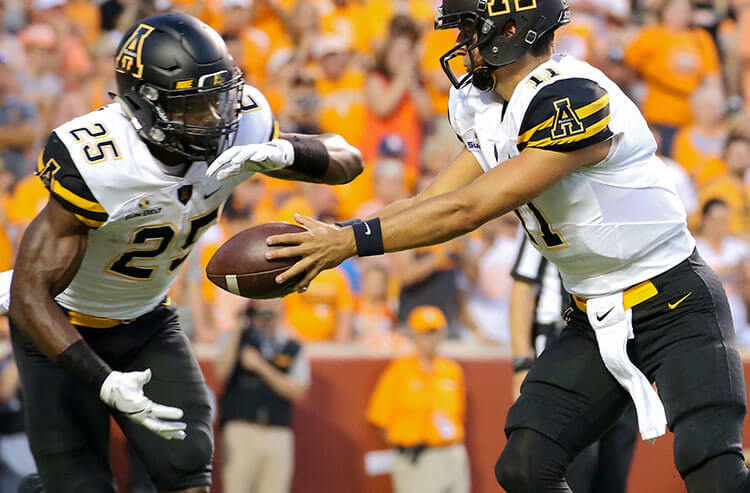 Each week during the college football season, Covers Experts' Steve Merril looks at the NCAAF odds and tells you which spread to bet now, which one to bet later, and which total to watch as the week plays out. Sharps have flagged these games as lines to keep an eye on for Week 4. 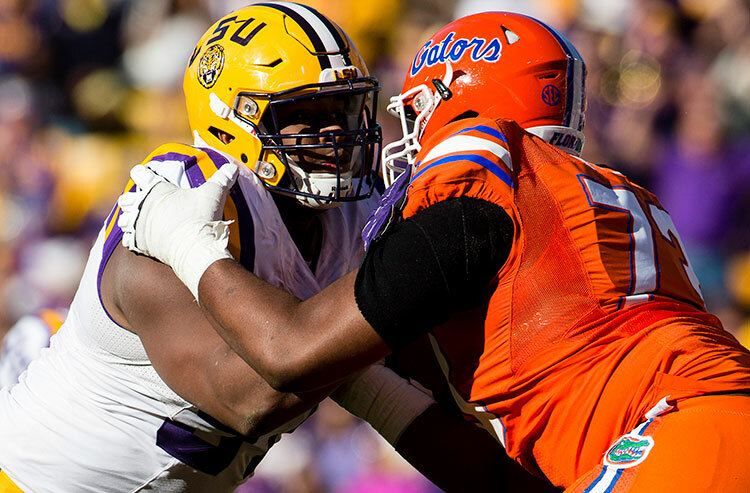 Each week during the college football season, Covers Experts' Steve Merril looks at the NCAAF odds and tells you which spread to bet now, which one to bet later, and which total to watch as the week plays out. Sharps have flagged these games as lines to keep an eye on for Week 3. 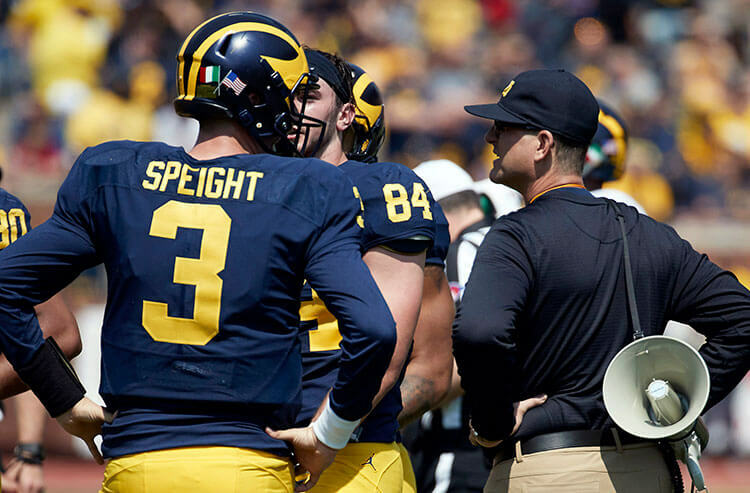 Each week during the college football season, Covers Experts' Steve Merril looks at the NCAAF odds and tells you which spread to bet now, which one to bet later, and which total to watch as the week plays out. Sharps have flagged these games as lines to keep an eye on for Week 2. 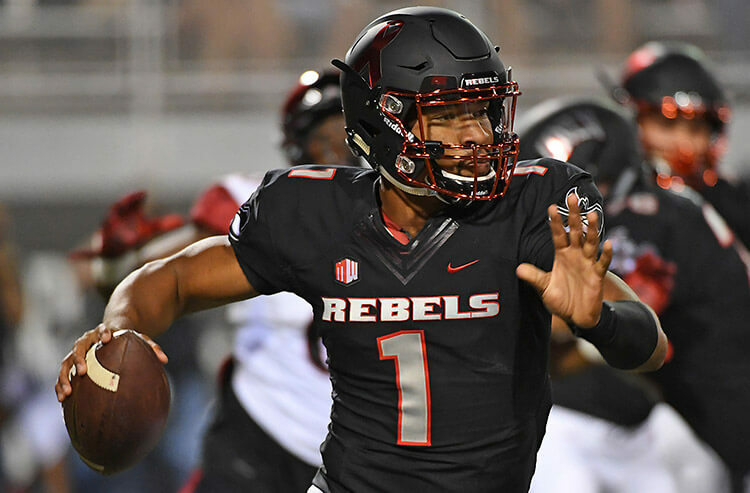 Each week during the college football season, Covers Experts' Steve Merril looks at the NCAAF odds and tells you which spread to bet now, which one to bet later, and which total to watch as the week plays out. Sharps have flagged these games as lines to keep an eye on for Week 1. 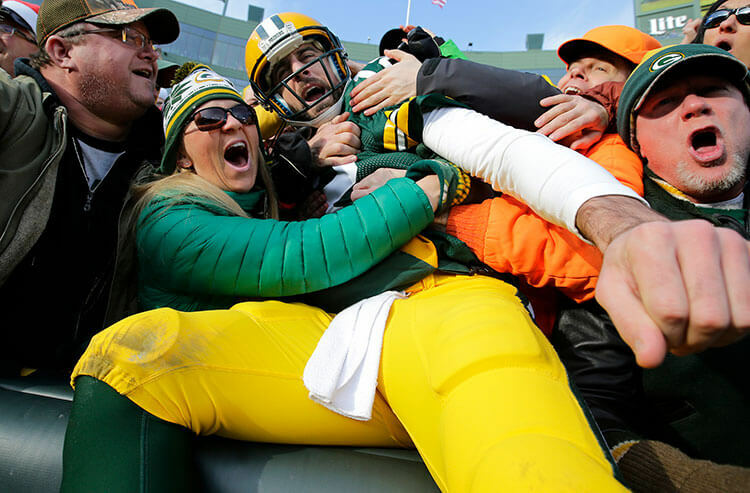 As long as Aaron Rodgers is the Packers starting quarterback, the Packers will be favorites to win the NFC North. That will be the case once again in 2017 as they are laying chalk to win their sixth division title in the last seven year. Covers Expert Steve Merril gives a team-by-team breakdown of the whole division, including his season win total picks. 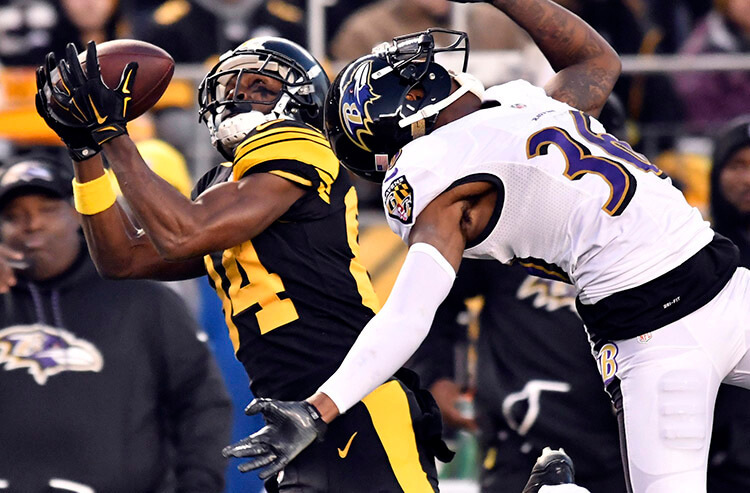 It could be Ben Roethlisberger's final season, but that isn't bothering books as he and the Steelers' high-powered offense are the faves to win the third AFC North, but the Ravens could ruin his going-away party. Covers Expert Steve Merril gives you a team-by-team breakdown of the whole division, including season win total picks.